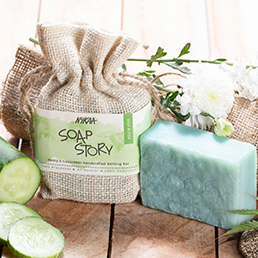 Specially created for your bathing pleasure, the Nykaa Soap Story Bathing Bars have perfected some of the world's best-kept beauty secrets.It's time for a little sudsy luxury. 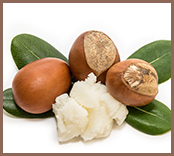 Breathe back life into your skin with dollops of creamy, rich lather and lashings of handcrafted love.Take a break from harsh chemicals and immerse yourself into delicious nut butters and creamy textures. 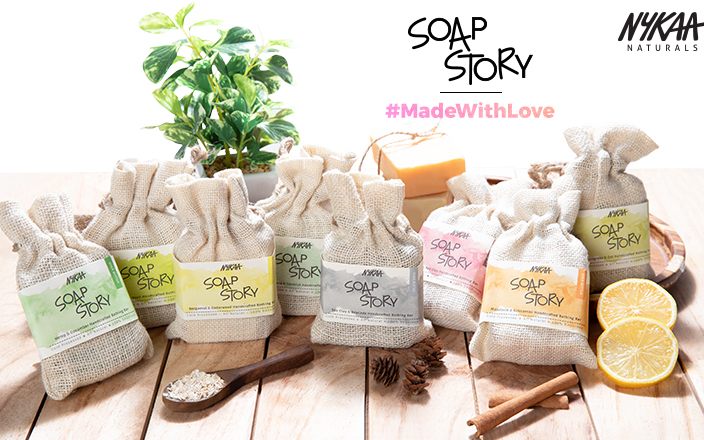 Our soaps are hand-churned by mixing dollops of raw natural Shea Butter and CocoaButter to create a luxurious texture. Generous amounts of skin-loving Olive Oil and Coconut Oil are infused into eachbathing bar to kiss your skin with nourishing goodness every time you bathe. 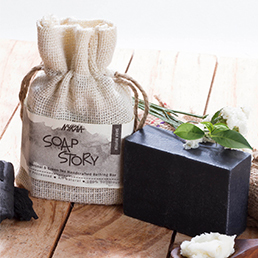 These bath goodies are infused with natural ingredients and the finest spices; leaving you andyour bathing area redolent with the fragrances of meadows in the spring time. 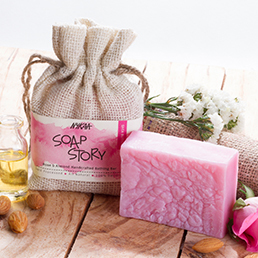 Rose moisturizes your skin andenchants you with its luxurious, intoxicating fragrance all day, while, the goodness of Almond Oil keeps your skin soft and supple. Nothing like a cup of java to wake up your skin! Coffee unclogs pores, brightens your complexion and tightens the skin,while creamy Cocoa Butter packs a wallop of nourishing moisture into skin. 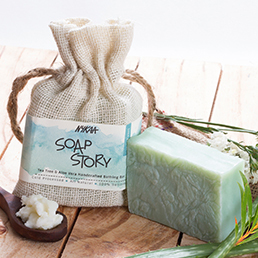 Trending skin loving ingredient Tea Tree and Aloe soothe and nourish your skin while cleansing it of dirt and grime. With this bathing bar clear & healthy skin isn't a dream anymore! 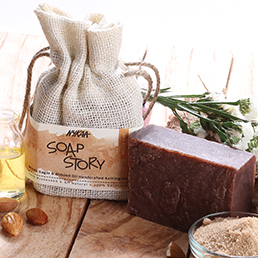 Immerse yourself in some Liquid Gold aka Argan Oil! 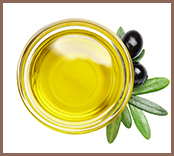 This precious oil gives skin a boost of nourishment and rewinds the damage. Meanwhile Mango Butter make your skin incredibly soft and bouncy. Decadently delicious Brown Sugar scrubs away surface dead cells, while Almond Oil provides the ultimate nourishment for a silky-smooth skin. The two most potent dirt busters Charcoal and Green Tea not just draws out dirt and oil but leave skin fresh and radiant.Get that much-needed detox! Just what you need at the end of a taxing day. 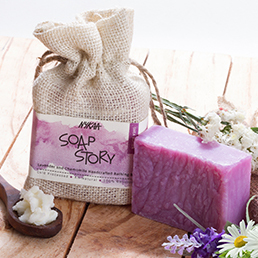 Relax and unwind with this mind and soul soothing Lavender and Chamomile bathing bar. Chamomile's skin-healing property repair skin while Lavender gently envelops you in its comforting aroma. Sacred and blessed Sandalwood gently cleansesyour skin, fading blemishes, acne scars andpigmentation, while blackened Vanilla extracts intoxicates the senses with its sweet, woody scent! 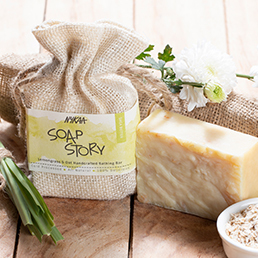 Soothing and uplifting lemongrass greets your skin with a fresh fragrance that rejuvenates your body instantly, while well-grounded oatmeal gently exfoliates your skin and leaves it super soft and smooth. 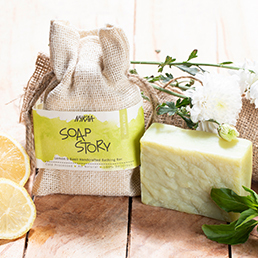 Let the soothing aromatic Lemon Verbena take you to the land of relaxation with its healing and softening properties. While, the fresh Coconut extracts provide ultimate nourishment to your skin with its rich,moisture-rich nutrients. Load up on the various benefits of this mighty citrus. 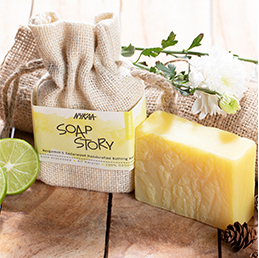 Lemon with its rich Vitamin C extracts brightens up your skin, while gently cleansing and refreshing it. The soothing basil brings an intense aroma that wraps your skin in a wonderful scent all day long. 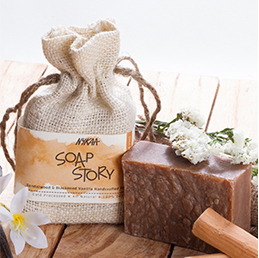 Indulge your senses in the spicy, aromatic fragrance that instantly relaxes your mind and body. Bergamot with its crisp fragrance soothes your tension and allows you to unwind. While, Cedarwood'scomforting scent eases your body tension fora calming experience. Treat your skin with generous dose of moisture. Hemp is loaded with good fats that nourish your skin to make it plumper and livelier. 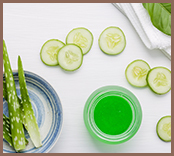 While, refreshingCucumber extracts provide ample of Vitamin C to your skin that rejuvenates your mind and body. Packed with detoxifying and healing powers, Sea Clay is nutrient-rich ingredient that cleanses your skin while restoring the moisture-balance of the skin. 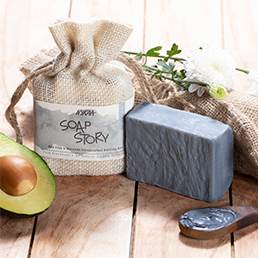 Avocado with its moisture dense nutrients nourishes your skin with every wash.
Touted with promoting youthful skin for centuries, Rosehip surrounds your senses with its sweet, fresh scent that lingers all day long. 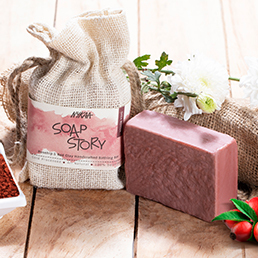 The miraculous Red Clay soothes and cleanses your body to give you a super-soft, glowing skin. 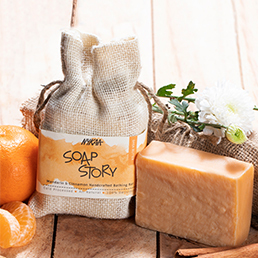 Fresh and juicy Mandarin extracts treat your skin with a hug of refreshing moisture. 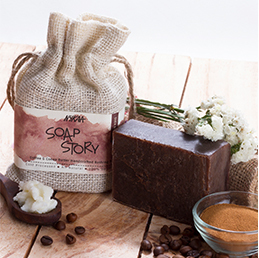 While, thefinely-grounded Cinnamon purifies your skin and battles acne for a clear, healthy appearance. 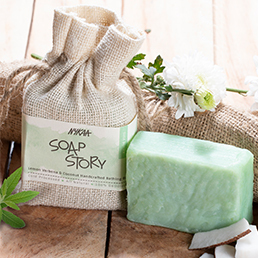 Why you should make Soap Story Bathing Bar yours? 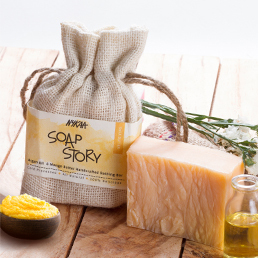 Explore the entire range of Soaps available on Nykaa. 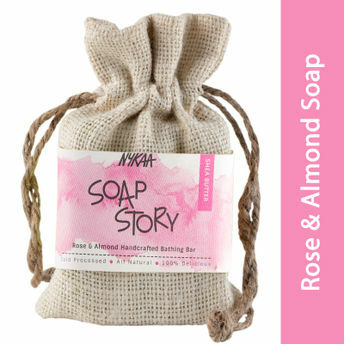 Shop more Nykaa Naturals products here.You can browse through the complete world of Nykaa Naturals Soaps .Alternatively, you can also find many more products from the Nykaa Soap Story Handcrafted Bathing Bar range.